St. Luke’s Episcopal Church sent this out about the “Be SMART for Kids” workshop. This is the workshop that ISAAC and Second Baptist Church hosted last winter. It is available for you to host for your members too. 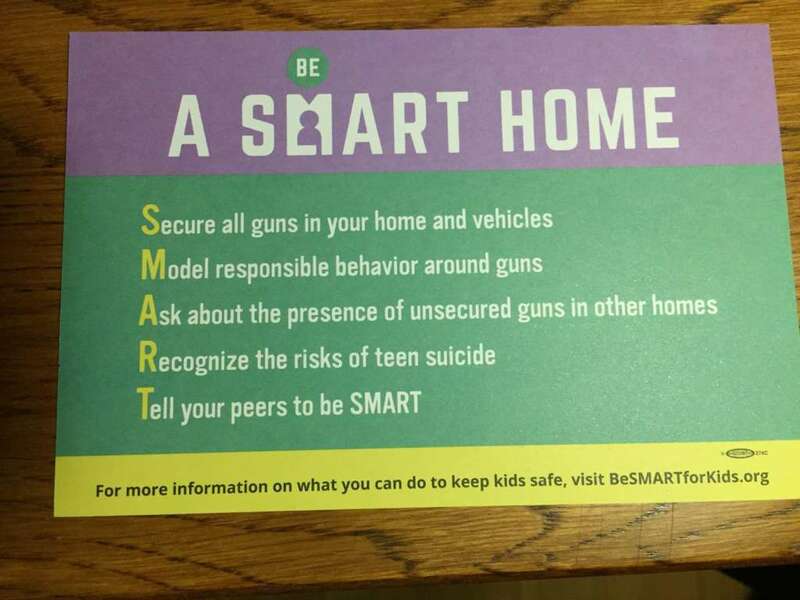 We all want kids to be safe. We want to be safe too. When it comes to gun safety, constitutional arguments don’t help us work on safety right now. Guns are a part of the American landscape. So let’s be safe now. To help, we are pleased to offer a program & training on gun safety. St. John’s Guild is offering a Be SMART for Kids program/training for every St. Luke’s member as well as neighborhood friends. 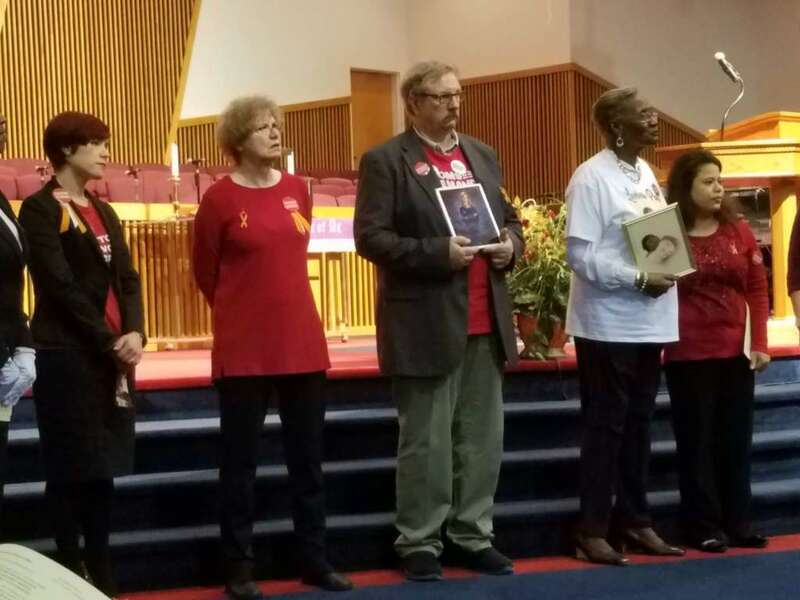 On Sunday, September 24 beginning at 11am, we will have presenters from MOMS Demand Action (Kalamazoo Area) and the Coalition for Common Ground with us. This program is intended for adults as well as college-aged and older teens. Children aged 12 and younger will have their own formation program that morning. With school and fall activities resuming, this is a very good time for those responsible for the health and safety of children to take a moment to consider how to address the potential for gun violence that has become a daily part of life in the United States. Mark September 24th on your calendar and plan to attend our Be SMART for Kids program & training. Find important information & web resources below. These numbers are simply staggering. And they do not include gun suicide which represent 2/3rds of all gun deaths any year in the United States. The Gun Violence Archive substantiates these numbers through 2000 sources which include public safety reports and news reports. Nothing is reported in the statistics that are not substantiated in the public record. Tragically the Kalamazoo area has been spared neither a mass shooting nor tragic gun deaths of young people. Concern has been growing for many years, from Columbine High School, to Aurora Colorado, to a murder/suicide on the Kalamazoo College campus, to Sandy Hook Elementary School just 5 years ago. This past June a disgruntled man from Arkansas drove with his weapons to Washington, DC and injured several congressmen, one seriously before being shot by police. Here are some helpful web resources. Greater gun safety is achievable. 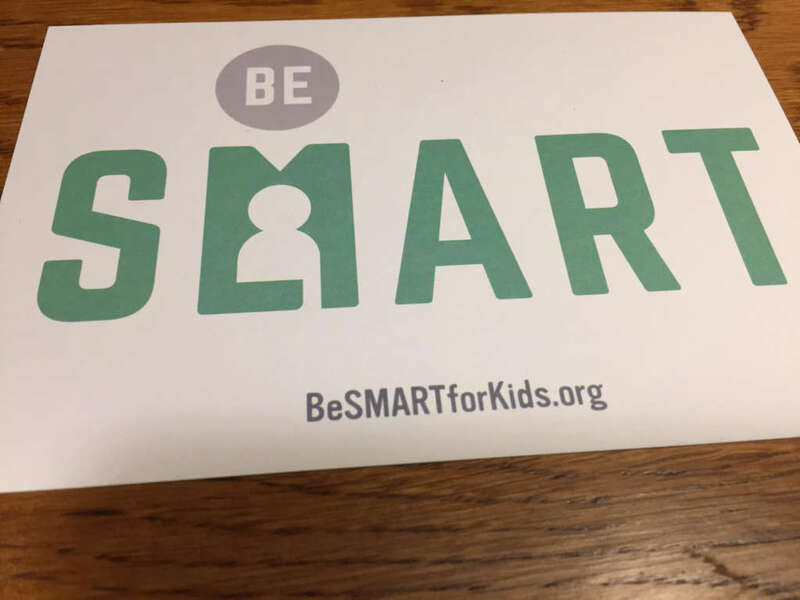 Contact [email protected] to host a Be SMART for Kids workshop in your congregation or organization.